What are Prosthetic Dental Services? Prosthetics is an area of dentistry that focuses specifically on the replacement of missing teeth, or parts of teeth and/or other oral structures from both a functional and aesthetic perspective. Why Would You Have Prosthetic Dental Services? 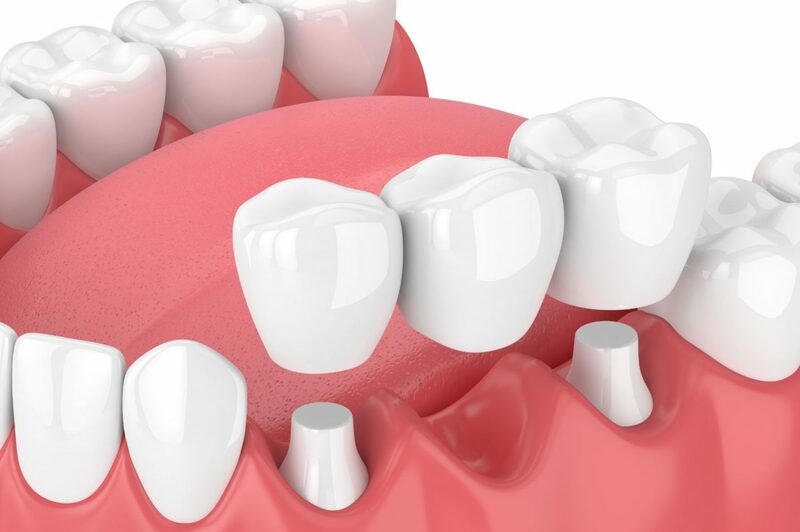 Prothodontic services are needed if you are missing one or more teeth. There are many options for replacing teeth, including dentures, bridges or implants. Are you missing teeth and are hoping to restore your function and/or appearance? Call our team today to reserve an appointment.